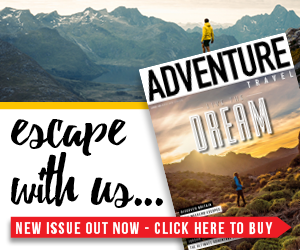 The world offers endless delights for travellers, from unfathomable natural beauty to incredible wildlife experiences and everything in between. It’s why we travel. To discover new sights, new smells, new cultures and enjoy nature at its finest. As a continent, South America offers all of the above in abundance, and one country that especially worth a mention here is Ecuador. With picturesque colonial centres, towering mountains in the Andes and part of the sprawling Amazon rainforest, it is undoubtedly a nation that offers a lot to travellers, and that’s before we even mention the spectacular wildlife of the Galapagos Islands. So, what’s the best way to see all of these stunning sights? Well, an organised tour is a great option, as it allows you to tap into decades of local knowledge, rely on hundreds of hours of research and then sit back while everything is pulled together. 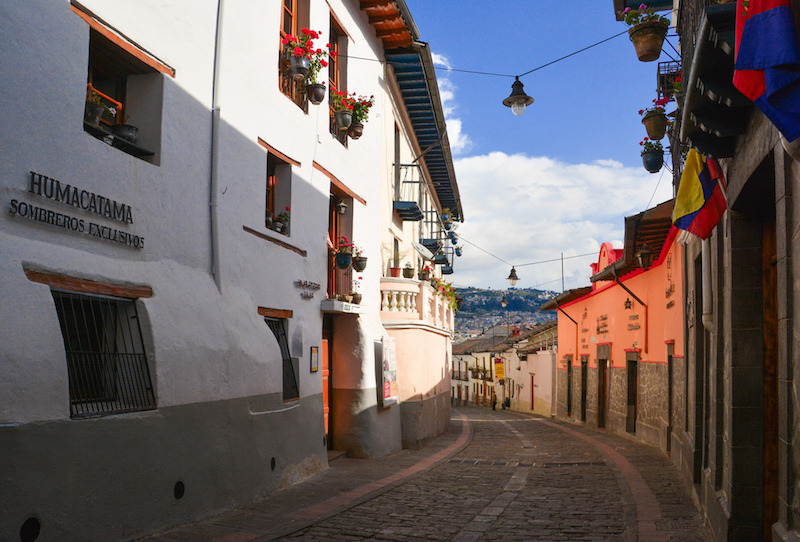 Essentially, it’s a simple, stress-free way to explore the best bits of Ecuador. 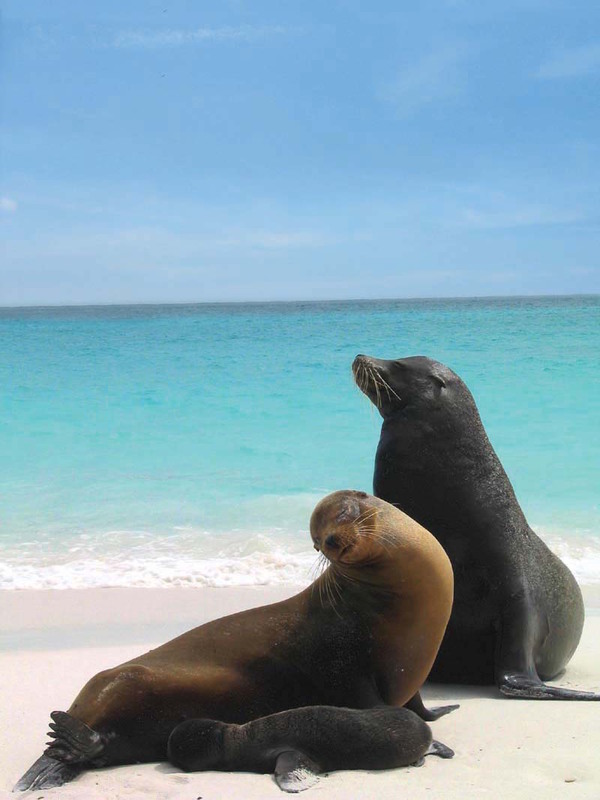 One such trip is the Ecuador & Galapagos Wildlife Adventure offered by HF Holidays. This 11-day tour offers everything from unforgettable wildlife experiences to exquisite coastal vistas and dramatic high mountain views. 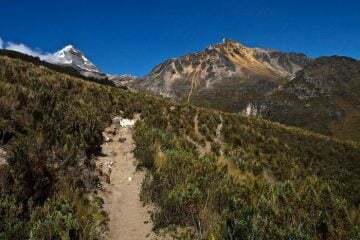 Travellers split their time between walking in Cotopaxi National Park, surrounded by breathtaking scenery, and exploring everything that the Galapagos Islands have to offer. 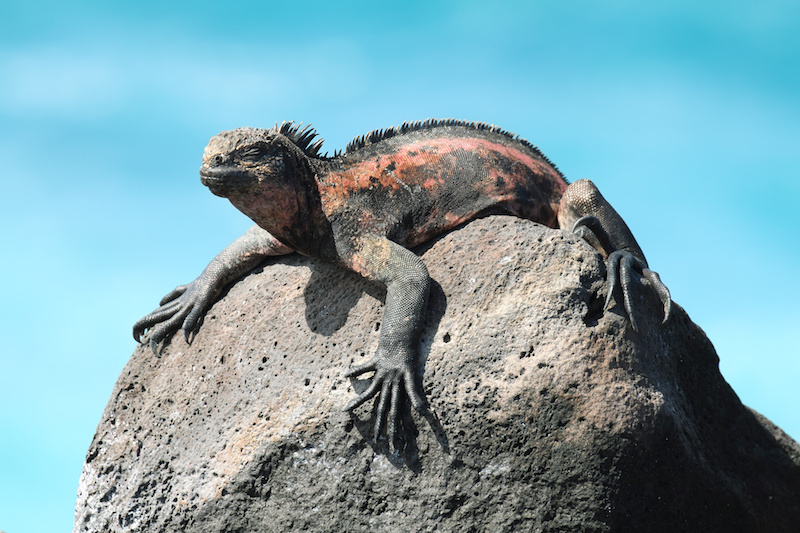 A great way to see the highlights of Ecuador and the Galapagos Islands is to embark on an organised tour. 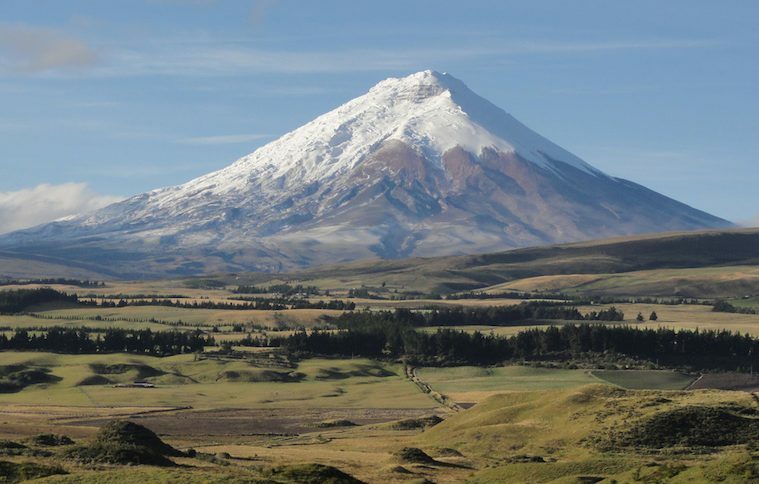 HF Holidays has an 11-day tour called the Ecuador & Galapagos Wildlife Adventure, which sees you spend a little bit of time exploring in Quito and Cotopaxi National Park, before flying over to the Galapagos Islands for a week. 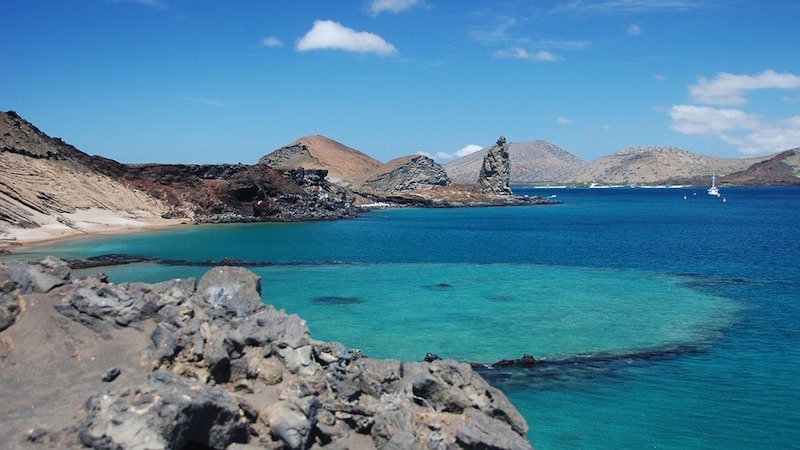 During the visit to the Galapagos Islands, you’ll hop between islands, going for hikes, snorkelling in the turquoise waters and having a picnic on top of a volcano. Of course, you’ll also be able to revel in some of the most incredible wildlife experiences on the planet. 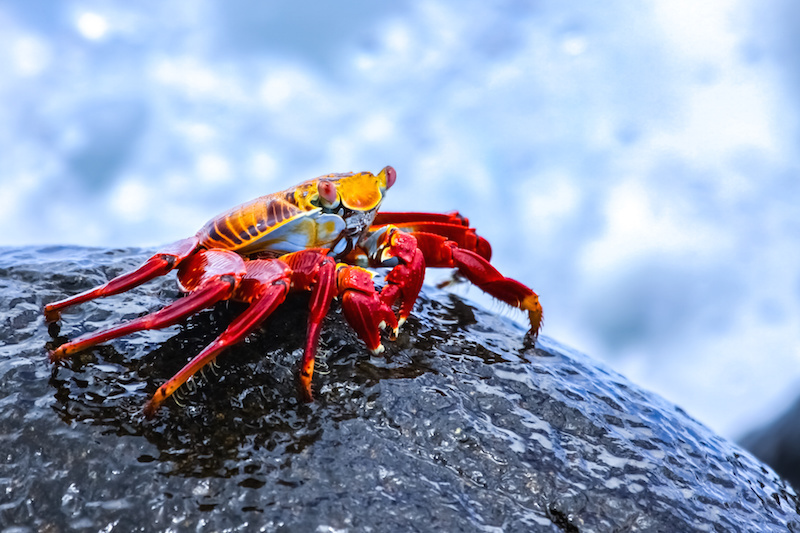 Over the course of the tour, you’ll have the chance to see the impressive highland Galapagos tortoises, sea lions, flamingos, penguins, turtles, rays and maybe even a few sharks. 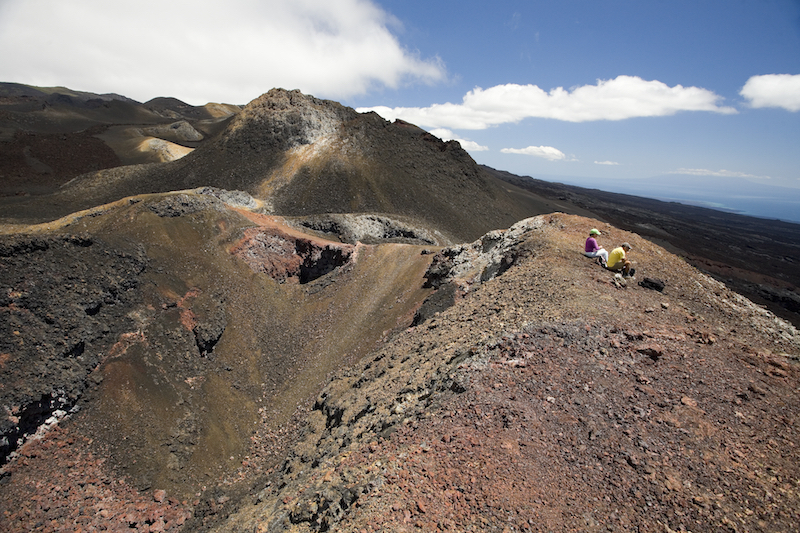 For more information on the Ecuador & Galapagos Wildlife Adventure, head to the HF Holidays website.